This device ensures crystal clear pictures as well as excellent sound quality. With a maximum screen resolution of 2880 x 1800 pixels, this MacBook displays images of high clarity. You can also video chat with friends and family with the integrated 720p FaceTime HD camera with compatible microphones. 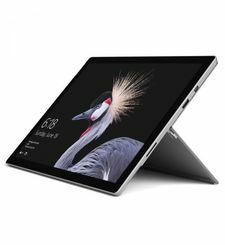 It has a screen size of 15.4 inches with an LED backlight display that doesn't include a button (for larger tracking area) but features Apple's Multi-Touch technology. And it comes standard with automatic graphics switching that provides performance when you need it and energy efficiency when you don't. You'll also get up to 9 hours of battery life while on the go. This Apple MacBook comes with the Mac OS X operating system. This latest operating system is very user-friendly and ensures smooth and fast computing to make your tasks easier. The 64-bit Mac OS X features Time Machine backup, which automatically backs up system data to an external hard drive. It also features intuitive Cover Flow navigation, the powerful Spotlight search tool and Quick Look document preview. 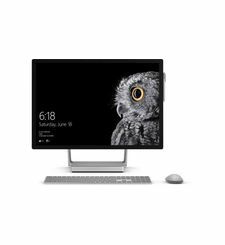 You'll be able to use Boot Camp to run Windows on your Mac, if needed. This MacBook has an Intel Core i7 processor with a clock speed of 2 GHz. Made especially for multi-tasking, this processor also comes with an Intel Iris Pro Graphics for smooth image transitions and sharp visuals. This enhances your gaming experience. 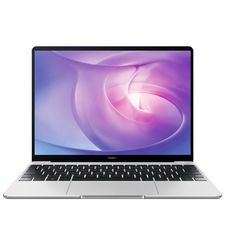 The MacBook Pro with Retina Display features Iris Pro Graphics with 128MB of embedded memory that accelerates demanding graphics tasks by acting as an ultrafast cache. 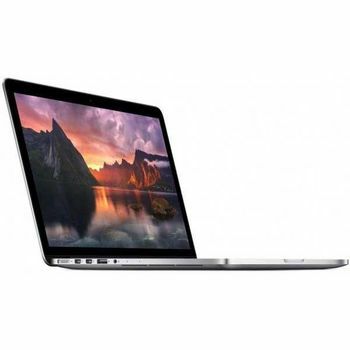 Featuring 16 GB RAM and a 256 GB hard disk storage capacity, this MacBook allows you to store all your data with ease. This MacBook Pro feels incredibly fluid and responsive. It's all thanks to its PCIe-based flash storage, which gives you up to 60 percent faster read and write performance than its predecessor. When you use apps like Final Cut Pro or Aperture, you can perform even the most demanding tasks right from your internal storage. Display This device ensures crystal clear pictures as well as excellent sound quality. With a maximum screen resolution of 2880 x 1800 pixels, this MacBook displays images of high clarity. You can also video chat with friends and family with the integrated 720p FaceTime HD camera with compatible microphones. It has a screen size of 15.4 inches with an LED backlight display that doesn't include a button (for larger tracking area) but features Apple's Multi-Touch technology. And it comes standard with automatic graphics switching that provides performance when you need it and energy efficiency when you don't. You'll also get up to 9 hours of battery life while on the go. Operating System (OS) This Apple MacBook comes with the Mac OS X operating system. This latest operating system is very user-friendly and ensures smooth and fast computing to make your tasks easier. The 64-bit Mac OS X features Time Machine backup, which automatically backs up system data to an external hard drive. It also features intuitive Cover Flow navigation, the powerful Spotlight search tool and Quick Look document preview. You'll be able to use Boot Camp to run Windows on your Mac, if needed. Processor This MacBook has an Intel Core i7 processor with a clock speed of 2 GHz. Made especially for multi-tasking, this processor also comes with an Intel Iris Pro Graphics for smooth image transitions and sharp visuals. This enhances your gaming experience. The MacBook Pro with Retina Display features Iris Pro Graphics with 128MB of embedded memory that accelerates demanding graphics tasks by acting as an ultrafast cache. 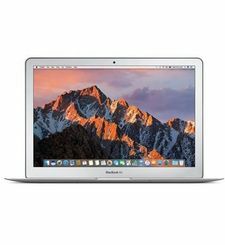 Storage Featuring 16 GB RAM and a 256 GB hard disk storage capacity, this MacBook allows you to store all your data with ease. This MacBook Pro feels incredibly fluid and responsive. It's all thanks to its PCIe-based flash storage, which gives you up to 60 percent faster read and write performance than its predecessor. When you use apps like Final Cut Pro or Aperture, you can perform even the most demanding tasks right from your internal storage.